Just Genesis : Is Nehesi Related to the Name Nahor? Is Nehesi Related to the Name Nahor? A reader from Torrence, California has asked if the name Nehesi might be the same as the Biblical name Nahor. On the surface this seems a possibility since the vowels are not certain and the root is the same. Removing the vowels, we have NH as a common root. Na-Hor means the Na of Horus, that is to say "One who serves Horus." In the Akkadian, Na is a modal prefix indicating service to, affirmation, or affiliation. Nahor was apparently a Horite ruler-priest, as was his father Terah. Terah means priest. Terah and Nahor are not names. They are titles. Nehesi is also a title. It means One who serves Hesi. Hesi refers to wisdom. There is a relationship between the Nehesi and Nahor in that both appear to be dedicated to Horus and his mother Hathor-Meri, the patroness of smiths and an ancient symbol of wisdom (sophia). Shrines were dedicated to both Horus and Hathor throughout ancient Canaan, Syria and Lebanon. These were mound cities with water sources. Tell-Hesi is an example. Other mound shrines included Hazor and Beersheba. 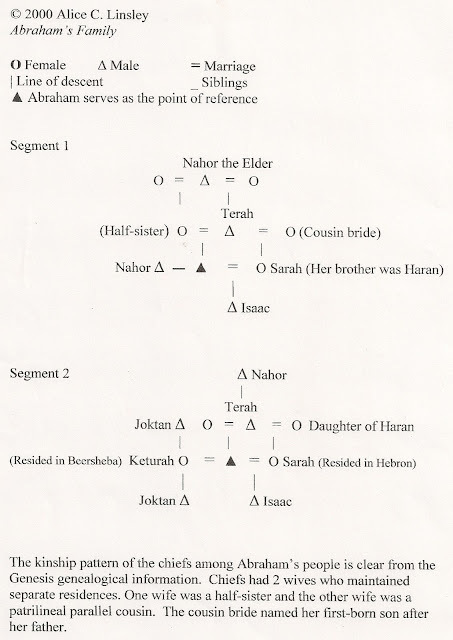 Nahor was Abraham's older brother. He was named after his maternal grandfather. Nahor the Younger ascended to the throne of his father Terah in the region of Aram Naharaim, between the western Tigris and the Euphrates. This territory was ruled by Nimrod, one of Nahor's ancestors (Gen. 10:8-12). 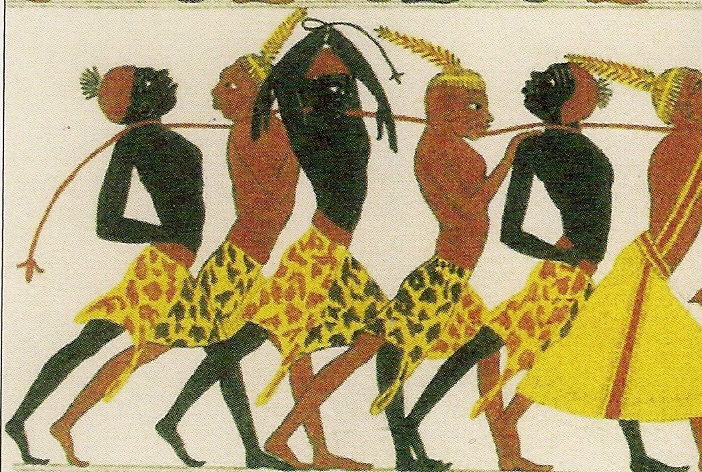 Nehesi refers to people of the Upper Nile, a region called Ta-Nehesi, meaning "Land of Nehesi." This was earlier called Wawat. The Upper Nile appears to be the point of origin of the features of religion that are associated with Moses and his people. This includes animal sacrifice, the burning of incense, circumcision, ruler-priests, the Holy Name YHWH, and the solar imagery of the Habiru/Hebrews. Terah is a title found among the ancient Nubians. Tera-neter designated a nobleman of the Ainu people, pre-dynastic inhabitants of the Upper Nile. Neter refers to ruler or a deified king. Neter was retained in the Coptic language as Nuti. 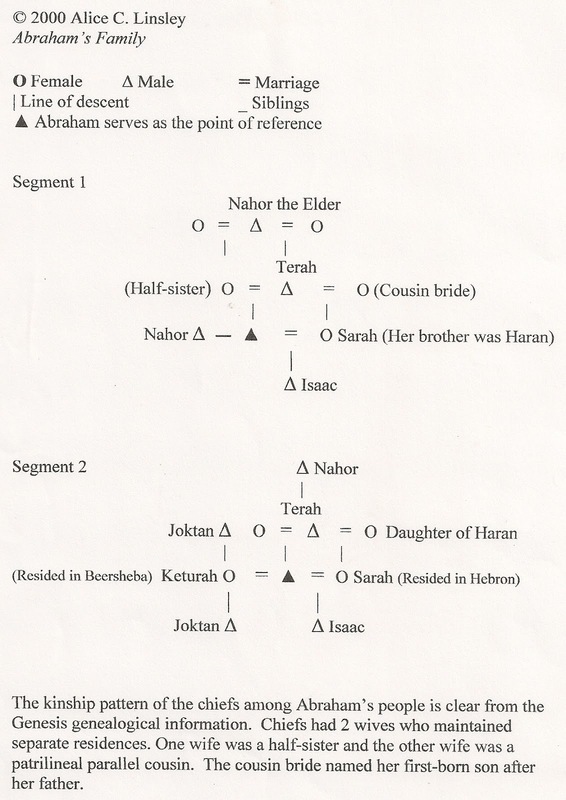 Nahor the Elder was Abraham's maternal grandfather. He was a descendant of Nimrod, the great Kushite kingdom builder. Erech (Uruk), Accad (Akkad or Agade) and Calneh were centers of Nimrod's initial territory. From there he went north and conquered or founded Asshur, Nineveh, Rehoboth-Ir, Calah, and Resen. All these city-states were united by a common script, the Akkadian cuneiform. The language of Nimrod's territory was related to Elamite, Dravidian, Chadic and Kushite languages. This should not surprise us since Nimrod was a son of Kush (Gen. 10:8-12).